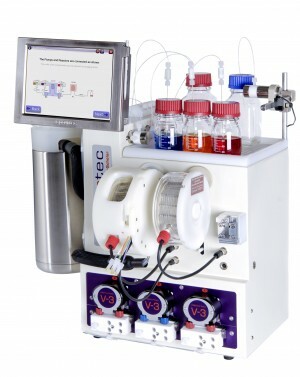 Research undertaken by Victoria-based scientific engineering firm CSIRO, on behalf of skincare company Larissa Bright Australia, utilised Vapourtec’s R-Series flow chemistry systems and has led to the creation of the first sun cream formulated from a molecule that delivers both UVA and UVB protection. Already extensively showcased on media Down Under, the new formulation is expected to be available on supermarket shelves within the next few years. 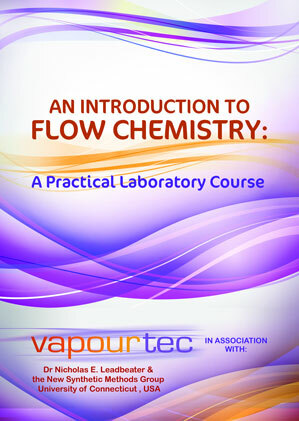 Vapourtec managing director and founder Duncan Guthrie commented: “This provides even more proof that flow chemistry can help deliver innovation that impacts directly on the real world. 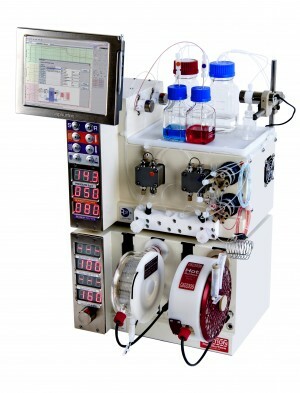 “R-Series systems used in the laboratories at CSIRO allowed for the synthesis of this new molecule safely and easily using flow chemistry principles and processes,” added Duncan.